Since the company’s founding, Raytech International Windows Film has operated under the basic principle of “Quality Comes First”. This is the motivation behind everything we do for our customers and is defined by three primary components: Innovative, speed and teamwork. We believe that leadership is about behavior, and we recognize that trust is earned over a long period of time by consistently delivering on our promises. 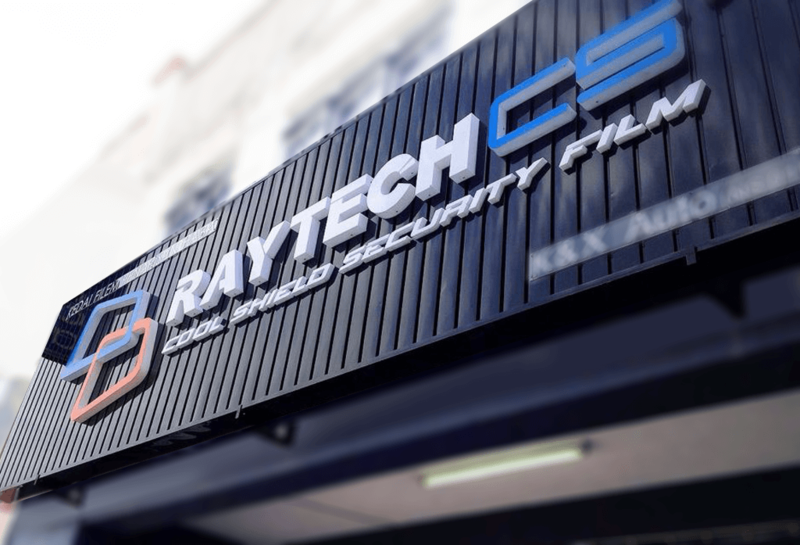 Raytech International Windows Film sets ambitious, long-term goals for every aspect of our global business and work continuously on specific programs to achieve them. To date, we have met or exceeded all of these goals – With our USA based manufacturer and cutting edge technology, we made meaningful progress in increasing products’ efficiency, reducing energy use, cutting greenhouse gas emissions, and slashing waste from operations. The Company has grown to become one of the world’s leading companies in windows films industry. With a global network expanding to America, Europe and Asia, Raytech International Windows Film develops and markets a wide variety of products, ranging from automobile films to architecture films that comprise elite quality and durability, to earn the Company an outstanding reputation from customers worldwide. We take pride in what the Raytech name represents — innovation, quality and reliability. From our associates and dealers to our suppliers and customers, dreams inspire us to produce work that enhance mobility and benefit society too meet the particular needs of customers in different regions around the world. 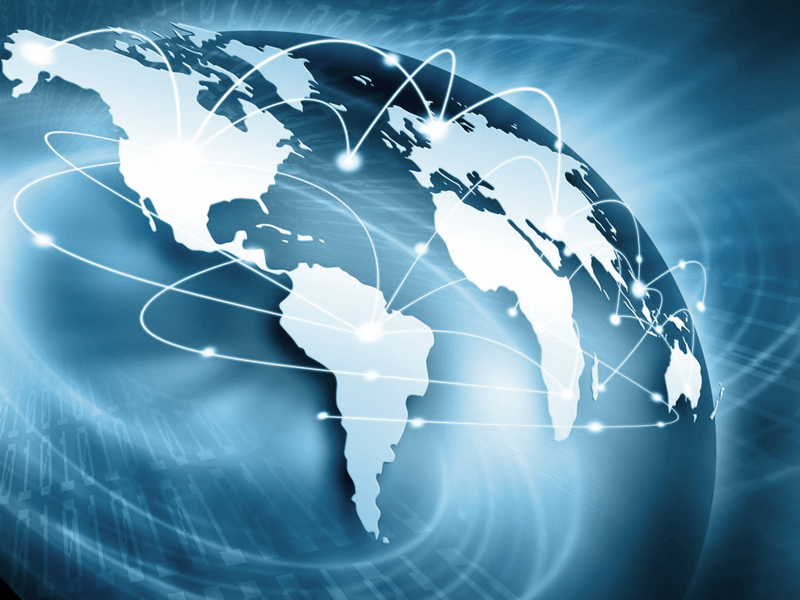 Maintaining a global viewpoint, we are dedicated to supplying products of the highest quality, yet at a reasonable price for worldwide customer satisfaction.